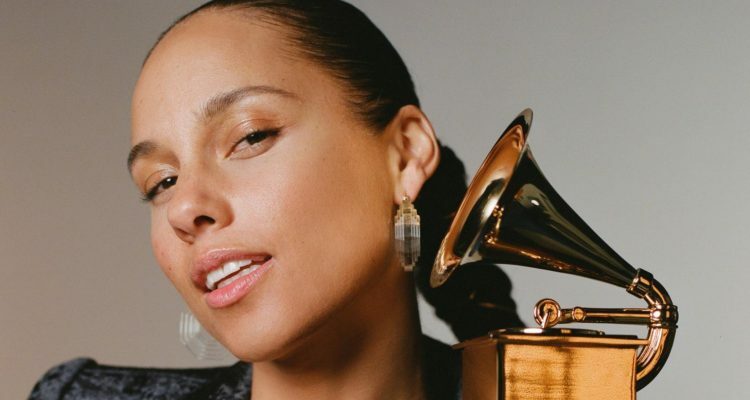 On Sunday, February 10th, the 61st annual Grammy Awards will take place, hosted by the heavily-decorated, 15-time award-winning, singer/songwriter extraordinare, Alicia Keys. This year, a myriad of trophies are up for grabs by a bevy of superstars including works by Post Malone, Janelle Monáe, Cardi B, Drake and more that are nominated for Album of the Year, while a plethora of big names will compete for Best New Artist, Record Of The Year, Best Dance Recording, etc. To prepare, fans can visit the official Grammy site to see a full list of nominees. Embed from Getty ImagesThe night will also host performances from nominees, winners and music industry influencers as Diana Ross is being honored by the Academy with a special presentation for her long, decorated history of devotion, achievements and impact on music and pop culture through her decades of work including 42 #1 songs, 91 singles, 59 albums, and more than 100,000,000 record sales. Other exhibitions will take place from contemporary artists such as Lady Gaga, Mark Ronson, Travis Scott, Dua Lipa, J Balvin, Shawn Mendes, Dolly Parton and more. With multiple-Grammy winner Alicia Keys hosting, a massive list of stellar performers, and numerous gramophone statues given out to those artists whose repertoire reigns supreme, the 61st annual Grammy Awards promises to be a show to remember. Tune in this Sunday at 8:00 p.m. ET/5:00 p.m. PT on CBS.